Some big companies (e.g. grocery store chains) operate their own internal trucking operations. Much over-the-road transportation is done on regular routes or for only one consignee per run, while others transport goods from many different loading stations/shippers to various consignees. On some long runs only cargo for one leg of the route (to) is known when the cargo is loaded. Truckers may have to wait at the destination for the return cargo (from). Truck drivers traveling across country with cargo along side many other vehicles carrying passengers poses a great risk. Make sure you’re covered for any unforeseen situation that could arise. No matter how big or how small we can do the job. Integrated Transportation Resources Inc.’s President Roger Baumann has over 40 years’ experience in Commercial Transportation Insurance with emphasis of 30 years focused on Truckers and their operational insurance needs. Knowing how to clearly assess your risk, where to place your coverage and delivering the appropriate coverage for all phases of your operation is a specialty focus of which ITR can cater to your every need. Whether you are an owner operator or a motor carrier utilizing 500 plus powered units we can provide competitive coverage in your market. 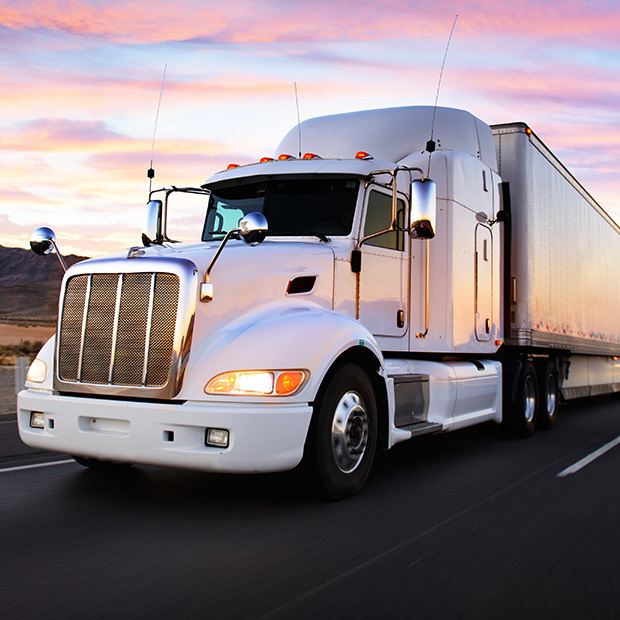 We are experts in the area of commercial transportation insurance. For years, we’ve focused on truckers and their operational needs. We can help you navigate the market and provide a quick comprehensive quote. When you receive a comprehensive quote from ITR you can rest assured knowing all research has been conducted to provide you with the most comprehensive quote possible. Let us know how we can help!